Khodani Radzilani has been Centre Manager of Furntech White River since 2011 and his hand is firmly on the helm of this successful incubator funded by the SEDA Technology Programme. 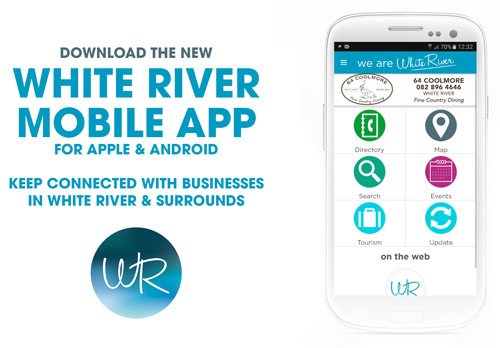 He gave We Are White River a detailed, guided tour of every inch of the pristinely neat and organised premises in Indus Road and there isn’t a tool, corner or function that he doesn’t know about. Where does he fit in, besides managing the outfit? “Supported by the National Managers, I teach Business Skills. Seeing people grow from the coaching and mentoring they receive here is very rewarding.” He has four full time woodwork facilitators on site. 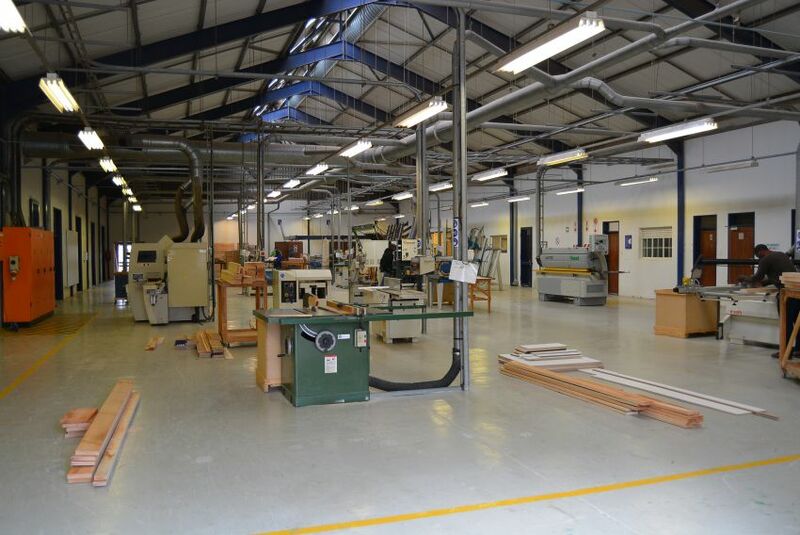 The skills development centre is open to school leavers, and unemployed people wanting to learn a trade to find employment or to start their own business as well as training people already in the industry who want to upgrade their skills. Since 2013, through a CSI initiative by Sonae Novobord, 12 learners a year have been funded to enter the programme. Certificates of Attendance or Competence (if successfully completing the final assessment) are issued after completing the skills programmes. 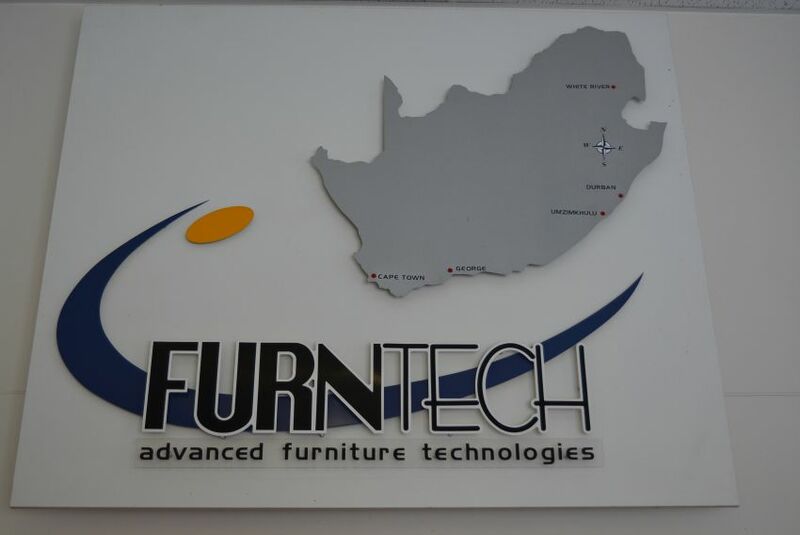 Furntech is open Monday to Friday for learners but the facility can be opened on Saturdays and Sundays for the incubator businesses. 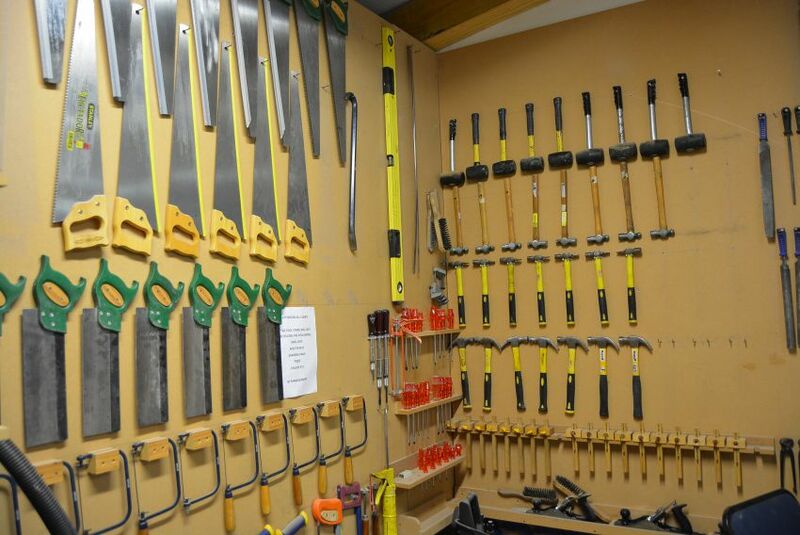 The hobby courses, such as Carpentry 101, are run over 10 Saturdays. Khodani is in the process of developing the upholstery course, thus offering another skillset to learners and businesses. The small business incubator side is funded by SEDA and has three phases – Pre-Incubation, Incubation and Post-Incubation. The main function is to support startups and existing small businesses and covers all aspects of opening and running a business. Applications are accepted also as handwritten concepts because Khodani understands that for these fledgling entrepreneurs a traditional business plan is out of their reach. But ideas must be thought through and explained and should the application be successful, a customised plan will be mapped out by the mentors for each business. After every training session the facilitators conduct an assessment to see if the learner has grasped the skills and to decide the next step. Each incubatee takes about two years, but this can be extended by 12 months if they aren’t fully fledged/developed by then, to a maximum support time of 39 months. It’s important to emphasise that access to the incubator is not free – the business owner pays a percentage of his turnover to Furntech. 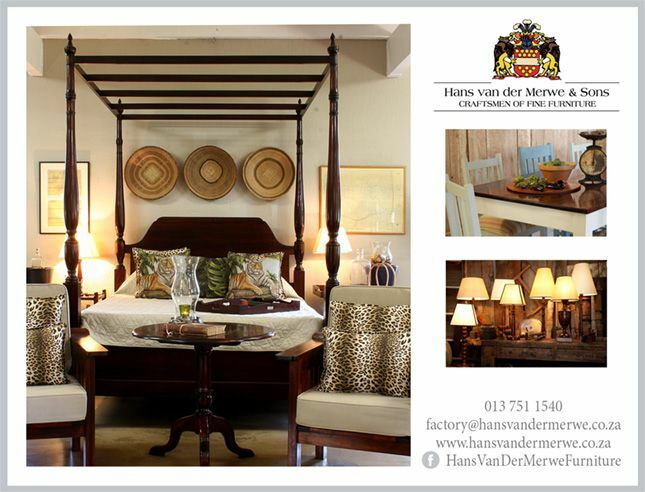 One of Khodani’s most successful graduates is Mungalees Furniture Makers owned by Ahmed. Ahmed arrived as a green learner and now has his own business premises behind the Spur in White River. 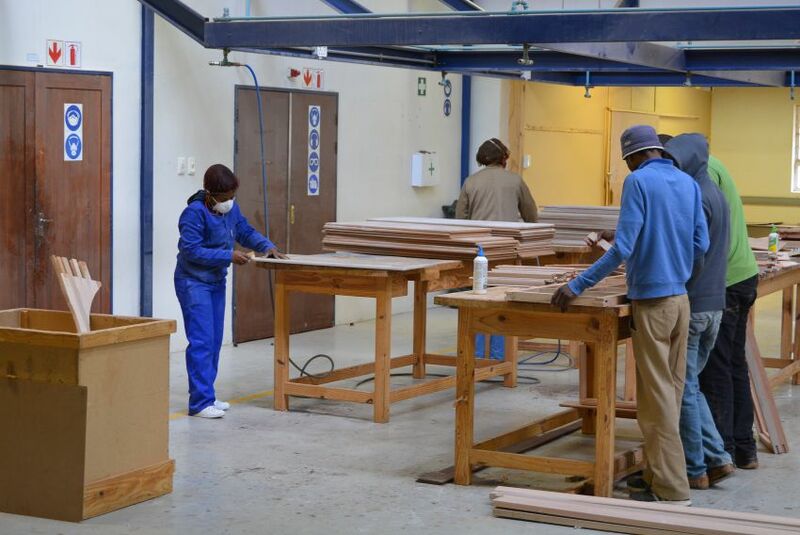 Furntech reaches out into the community beyond equipping people with furniture making skills. Since 2012, they have adopted two schools annually and undertaken the refurbishing of 200 desks as their contribution to Mandela Day.